Health is a human right and our mission is to provide the healthiest solutions to life’s challenges. My life is like a bunch of puzzle pieces that fit NEATLY together. 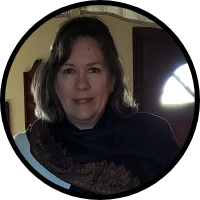 ``````````````` I AM a former USMC sergeant, worked with PD, 17 years Massage Therapist, 5 years also Colon Hydro-therapist, Administrative / CAD / sales. Ordained minister of gospel of Jesus Christ. -- It's ALL me, what I stand for (Health, Happiness, Wealth, and Intimacy)! My HEART is in the products that you will see on my website! I have tried, tested, and considered each one FANTASTIC! Check things out for yourself; you will find the science along with the efficacy and become a believer too! `````````````````````` ~~Health, Happiness, Wealth, and Intimacy~~ journey with me as an independent Distributor! 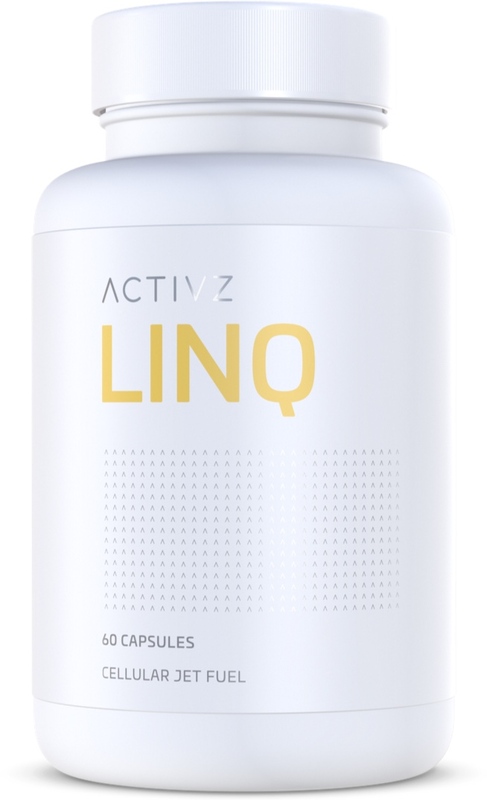 By assisting in the breakdown of fat cells and reducing adiposity, increasing energy expenditure, inducing production of satiety hormones and increasing the number of mitochondria. By increasing neurogenesis (the creation of neurons), strengthening the blood-brain barrier and playing a key role in the creation of neurotransmitters and moderating mood disorders. By increasing MUC2 gene expression, crucial to a healthy epithelium. When healthy, it acts as a selective barrier, permitting the absorption of nutrients and maintaining a defense against pathogens. By upregulating production of anti-inflammatory cytokines, down regulating production of pro-inflammatory cytokines and promoting the generation of regulatory T cells. By regulating the skin immune system and inducing collagen synthesis. We have created a culture of inclusiveness, unity, and commitment to quality and ethics. And with those values, we are building a healthy, fun, robust organization that will stand the test of time. * These statements have not been evaluated by the FDA. ACTIVZ' products are not intended to diagnose, treat, cure or prevent any disease.